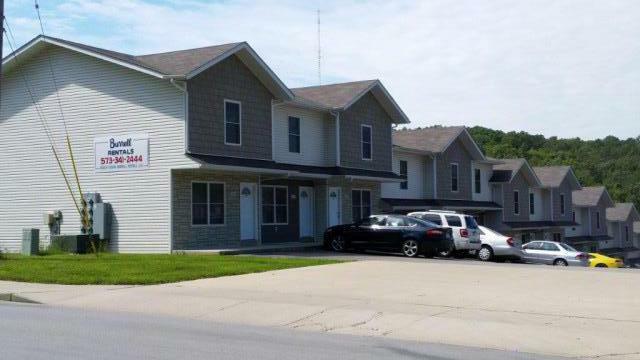 Burrell Rentals provides student and residential housing as well as commercial property in the Rolla area. 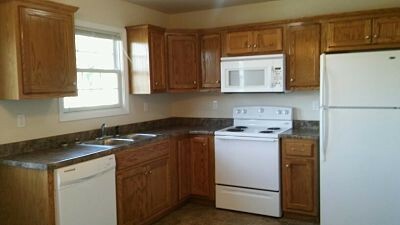 Our pristine rental properties are available in locations that are close to MS&T campus as well as community amenities. With no application fees and a responsive staff, we make finding a home an easy and hassle free process and living there an enjoyable one..